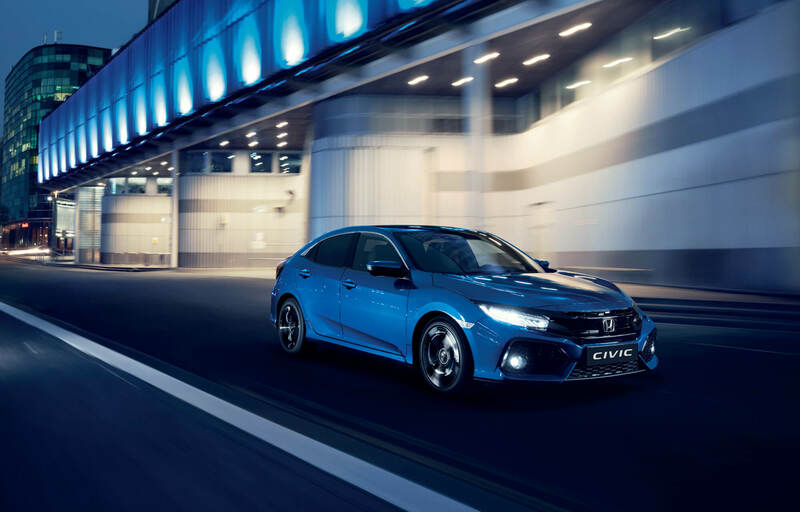 The Honda accessory range gives you the perfect opportunity to tailor your car to suit your individual needs and personal taste - everyone's different after all. 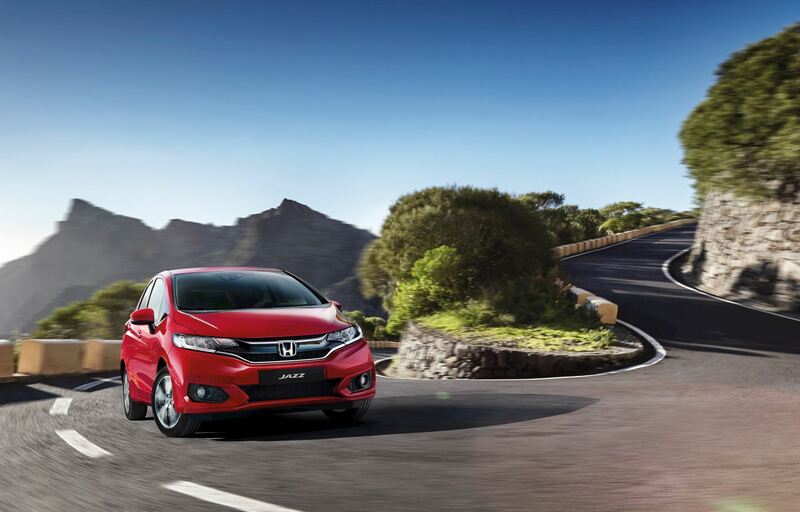 From practical enhancements to luggage solutions to state of the art technology, the choice is yours. 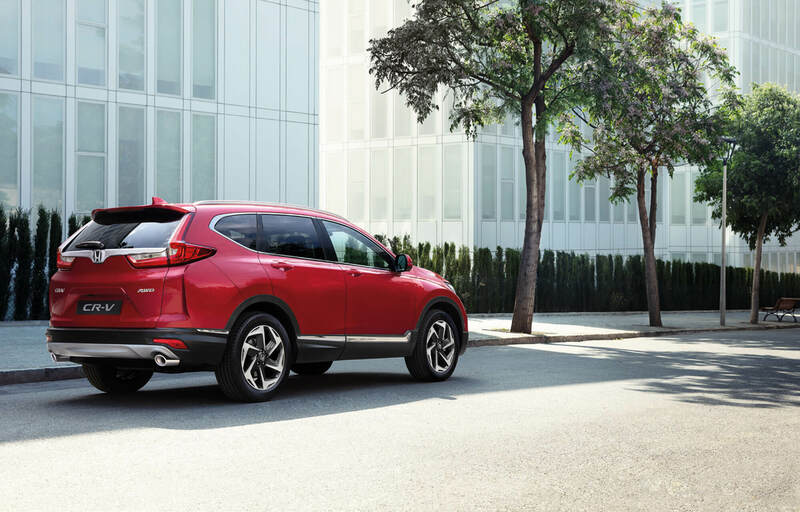 Keep your Honda, a Honda with Genuine Honda accessories. Get the right Jazz for your needs and choose from the various accessories to suit your lifestyle. 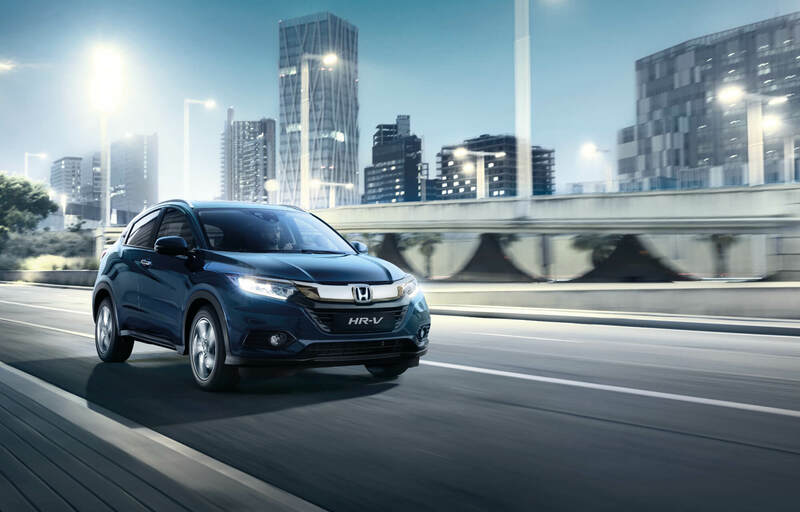 Choose from a wide variety of Honda Genuine Accessory packs and single options to personalise your HR-V.
With a wide variety of accessories for the all-new CR-V, you can truly make our newest SUV customisable for your needs. 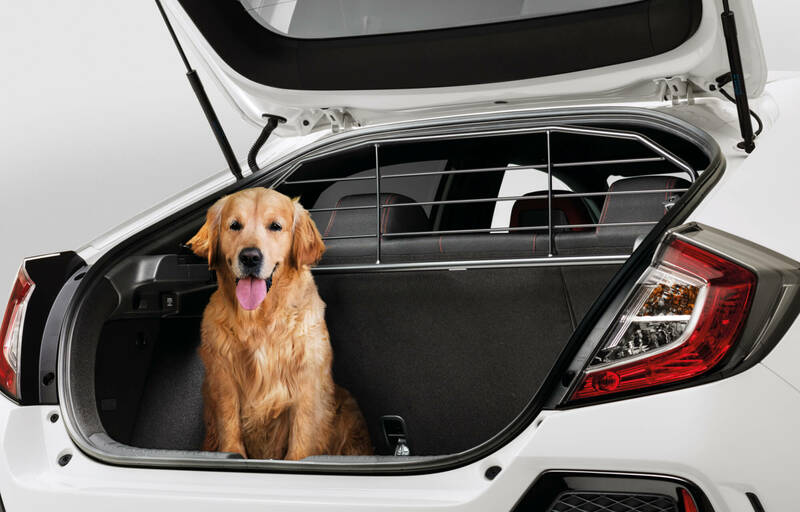 Genuine Honda Accessories not only help you get the most out of life, but allow you to get the most out of your Civic. 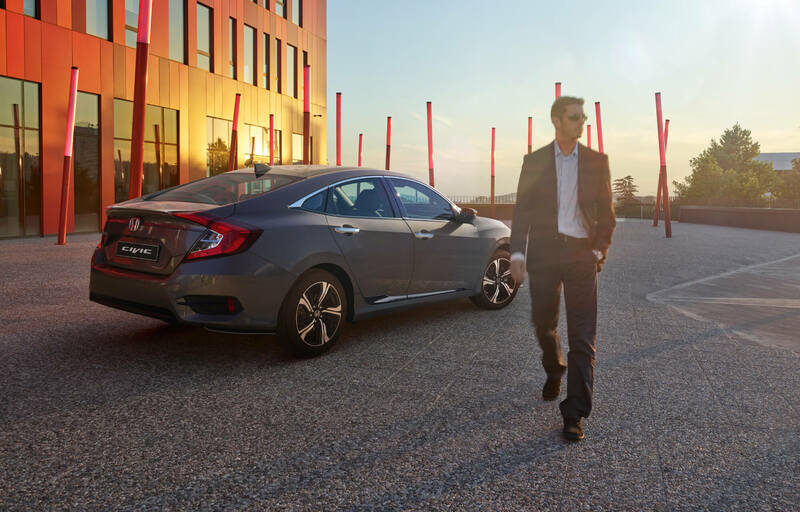 Life is full of options, make your Civic 4 Door yours with Genuine Honda Accessories. 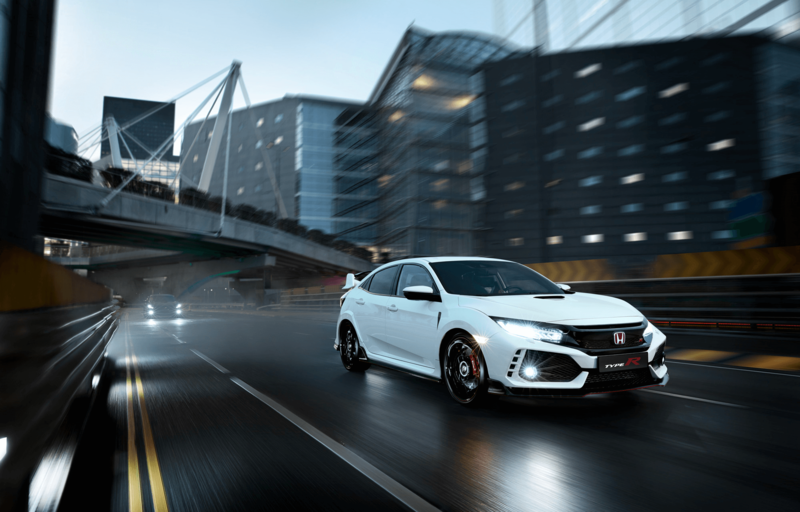 Add to the excitement of your Civic Type R with Genuine Honda Accessories.